Globalstar’s decision is a result of considering MIL-SAT’s 15 years’ expertise in Cobham SATCOM SeaTel antenna system design and integration, LEO/MEO tracking solutions, infrastructure deployment, and robust global support capability. 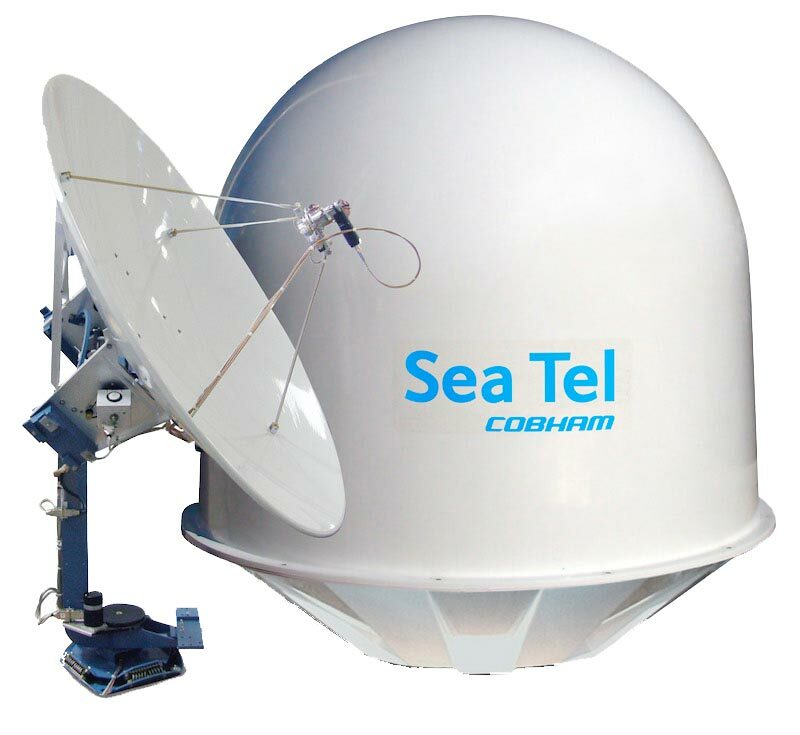 The Cobham SeaTel Tracker 6000 gateway antenna provided by MIL-SAT reveals their expertise in global LEO/MEO tracking technology. MIL-SAT’s expertise includes advanced high speed GEO, LEO, MEO, Drone and Missile Tracking antenna systems used in a variety of Communication, Search And Rescue (SAR), Navigation AIS, and DOD tracking applications. 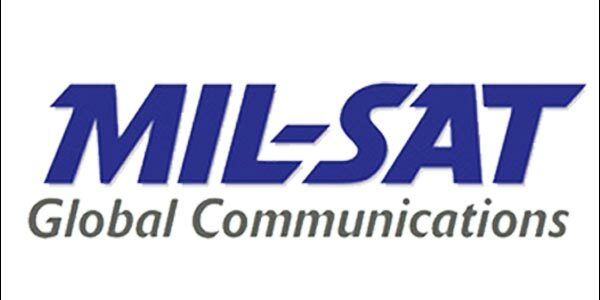 MIL-SAT is respected for “Sat Com in Motion” solutions utilizing technology built exclusively around the Cobham SATCOM SeaTel product line and they offer Global Antenna Deployment supporting large scale worldwide export, integration and repair services of teleport gateway, maritime antenna infrastructure and advanced military solutions. 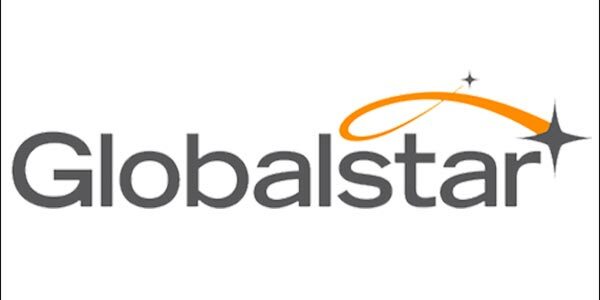 Globalstar provides mobile satellite voice and data services for customers in industries such as government, emergency management, marine, logging, oil & gas and outdoor recreation that rely on Globalstar to better conduct their business and maintain peace of mind and access emergency personnel. Additionally, Globalstar’s data solutions and its SPOT products are useful for various asset and personal tracking, data monitoring, SCADA and IoT applications. The company’s products include mobile and fixed satellite telephones, the innovative Sat-Fi2 satellite hotspot, Simplex and Duplex satellite data modems, tracking devices and flexible service packages.